Dina Wakley Ranger GEL MEDIUM Media MDM41740 at Simon Says STAMP! MDM41740 /5.2 This item is on reserve until If you would like to reserve this item now, you may purchase it now with the rest of your order. We will hold your order now and ship your entire order as soon as this item is back into stock. If you would like your order to ship now, please place this item on a separate order. 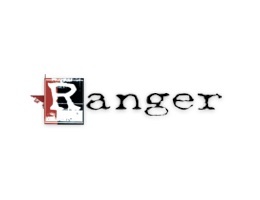 Success, Dina Wakley Ranger GEL MEDIUM Media MDM41740 has been shared! Dina Wakley Gel Medium is ideal for extending acrylic paints and can be used to dilute paint without breaking down the pigments. Use as a flexible and heavy-duty adhesive. Ideal for adhering collage and mixed-media ephemera. Gel Medium is an excellent medium to use with resist techniques, glazing and can even be used as a sealant. One 4 oz jar. Acid free & Non toxic.